A political party in Thailand has sworn its loyalty to the king, a day after it stunned the nation by nominating the monarch’s sister as its candidate for prime minister. King Maha Vajiralongkorn called the decision by the Thai Raksa Chart Party to select Princess Ubolratana Mahidol as a candidate “highly inappropriate”, invalidating her selection in a special decree issued late on Friday. Thai Raksa Chart issued a statement saying the party loyally accepts the king’s order and expresses gratitude to Ms Ubolratana for her kindness towards the party. Ms Ubolratana, who is active on Instagram, did not directly mention the king’s order in a message on Saturday. She merely thanked supporters for their encouragement and insisted on her desire to see the country move forward. Thailand’s 24 March election will be the country’s first since a 2014 military coup put in place after a junta determined to end the influence of former PM Thaksin Shinawatra, whose allies have won every national election since 2001. Not only did the princess’s entry into the election campaign break with a tradition forbidding the monarchy from direct involvement in politics, but her alliance with a Thaksin-backed party came as an additional surprise. “Even though she relinquished her title according to royal laws … she still retains her status and position as a member of the Chakri dynasty,” stated the king’s order. 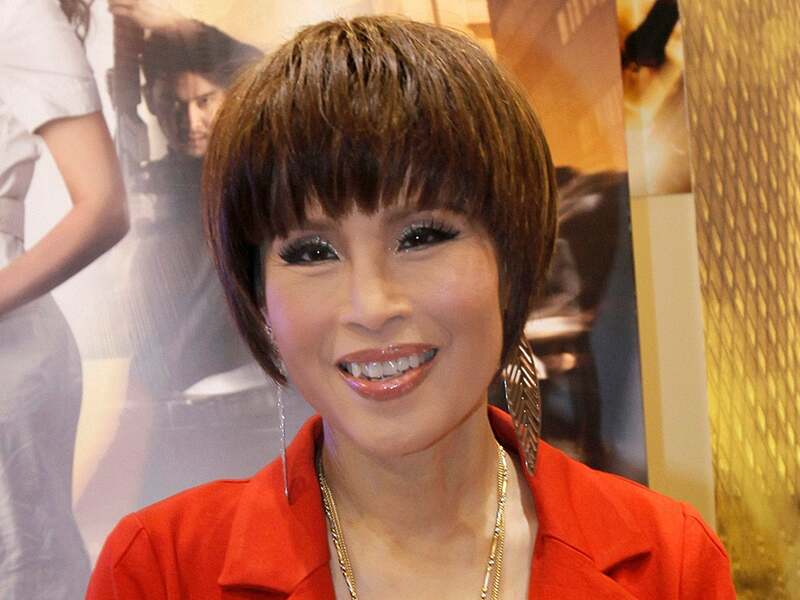 Ms Ubolratana’s candidacy would have set her up against junta leader and current prime minister Prayuth Chan-ocha, the preferred choice for premier of the pro-royalist military. Mr Thaksin was ousted by the military in a 2006 coup, and the country’s establishment has spent more than a decade trying to neuter his political machine through court rulings and changes to the constitution. Just eight years after ousting Mr Thaksin, the military stepped in again to remove his sister’s government in 2014. Mr Thaksin remains hugely popular with the country’s rural majority, who were drawn to his populist policies such as universal health care and rice subsidies. His backers were willing to overlook accusations that he was enriching himself while in office. But Mr Thaksin’s popularity made the Bangkok-based establishment uneasy and some saw his popularity as a threat to the monarchy itself. Going into exile in 2008 to avoid serving prison time on a conflict of interest conviction, he is generally believed to have been involved in setting up Ms Ubolratana’s candidacy. It shook the country’s royalists, who have long seen their campaign against Mr Thaksin as a way to protect the monarchy. It was assumed that Ms Ubolratana, thought to be close to her brother, had at least received his approval for her action, but the royal family’s private affairs are almost never leaked. King Vajiralongkorn’s order stressed that the monarch and those around him stay above politics. It also directly addressed the point that his sister was a member of the royal family even though her formal royal titles had been lifted decades ago when she married a US citizen.